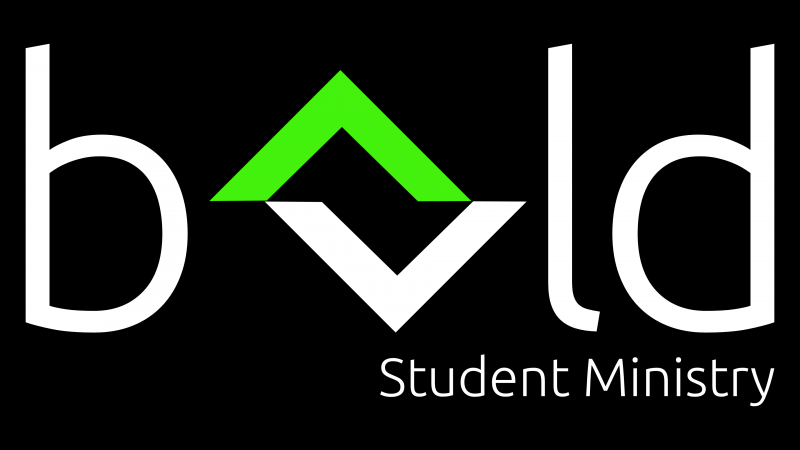 What is Bold Student Ministry? We are the mid-week teen gathering led by Dustin and Lindsey McKinley each Wednesday at 7 pm. Here you will find encouragement, be welcomed as you are, challenged to grow in your walk with Christ, and you will learn how to apply God's word to every aspect of your life. We invite you to come check us out on Wednesdays as well as for Sunday School at 9:30 am. We meet on the second floor in the youth room at the end of the hall. If you’d like to learn more about The Bold Youth email us at nlmboldyouth@gmail.com, or visit our Facebook, Twitter, or Instagram pages. We believe that safety is vital as families entrust us with their children each week. Therefore every leader and volunteer is screened with an interview and background check. We desire for each teen to experience a saving relationship with Jesus Christ and grow. We also value student's relationships within the small group setting as they relate to their Youth leader and other teens within the group. As students commit to attending each week relationships flourish with like minded students, spirtual growth takes place and students have fun in a safe environment. We realize that you never grow out of having fun, so we pride ourselves on presenting the lessons in a fun and engaging way. We also have one Wednesday a month that serves as our activity day. On this Wednesday, we celebrate our birthdays for that month and enjoy fellowship with each other.